Effectively cleaning a home or office space does not require the use of harsh chemicals. Heavy-duty jobs are often synonymous with industrial grade chemical solutions and products, but at Denver Cleaning Service Company, we’ve discovered the secret to performing the highest quality cleaning services with the lowest possible damage to Mother Earth. Our experts know how to get the job done, and our quality of work speaks for itself. But when it comes to professional cleaning services, there’s a hidden impact that comes with our work. From paper waste to skewed pH levels in various cleaning products, there’s a lot to consider when working to protect our environment and offer high-end services to our Denver neighbors. But our method doesn’t just benefit the landscape we call home in the Mile High City. 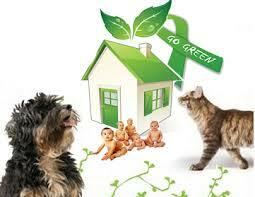 Eco-friendly cleaning service practices and products have lasting effects on your family’s health. The first step to a safe, clean, happy home is to say goodbye to dust and debris tracked in from the outside or accumulated on your surfaces. Eco-friendly, antibacterial products are guaranteed to remove these things easily and without harm, keeping your family healthier year-round without exposing your loved ones to industrial-grade bleach solutions or active ingredients like chlorine, ammonia, or petrochemical solvents often found in common cleaning products. 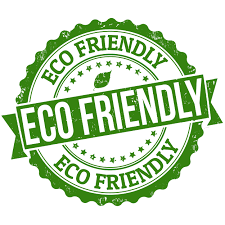 Our environmentally friendly methods at Denver Cleaning Service Company can deodorize, clean, and shine your home or office interior along with the very best of those common industrial cleaning agents, without the harmful toxins that come with them. To ask us about our policies, guarantees, and methods, call us today to inquire or schedule a service.